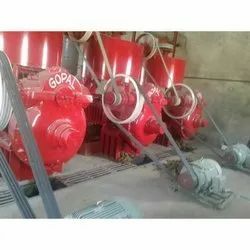 Providing you the best range of mini soybean oil expeller, regular series oil expeller, oil expeller, sunflower oil expeller, super oil expeller and super deluxe oil expeller with effective & timely delivery. 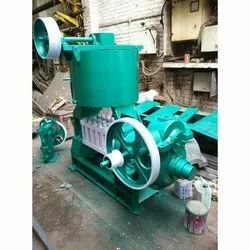 We are offering Mini Soybean Oil Expeller. 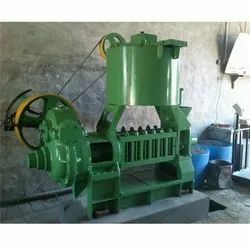 We are offering Regular Series Oil Expeller. With the help of our vast infrastructural facility, we have been able to manufacture and supply a wide range of Oil Expeller. 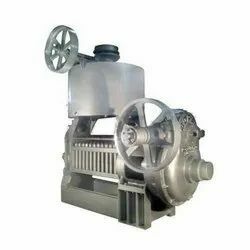 We are offering Sunflower Oil Expeller. We are offering Super Oil Expeller. We are offering Super Deluxe Oil Expeller. 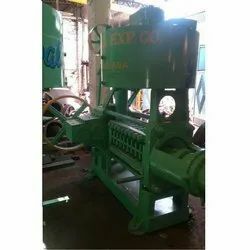 We are offering Groundnut Oil Expeller. 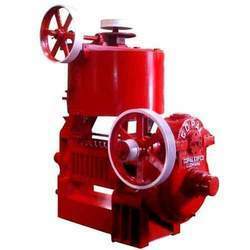 We are offering Copra Oil Expeller. 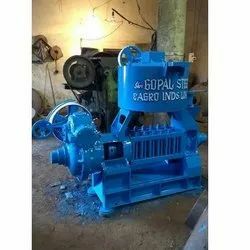 We are offering Steel Oil Expeller. We are offering Mustard Seed Oil Expeller. 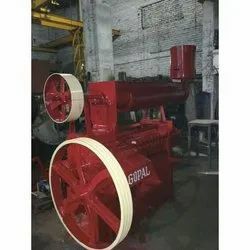 We are offering Cotton Seed Oil Expeller. 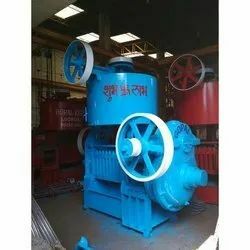 We are offering Large Oil Expeller.